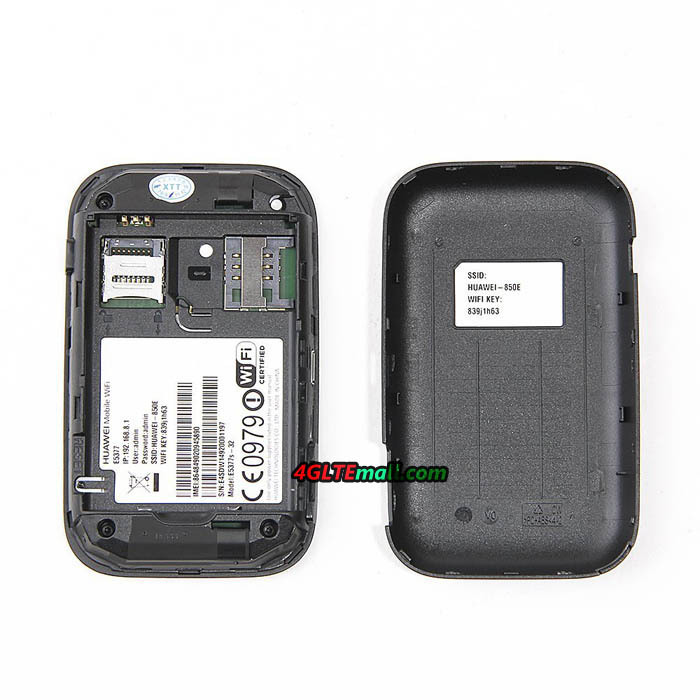 Actually, Huawei E5377 has a brother partner E5377T, with the “T”, E5377T has larger power capacity and is thicker than E5377. Some users may need longer working time, the E5377T can work much longer than no “T”. If you want to buy them, you can check www.4gltemall.com . After acquisition of Sierra Wireless, Netgear has expanded the range of wireless products such as wireless aircards. Now many new products come available in Europe and Australia. 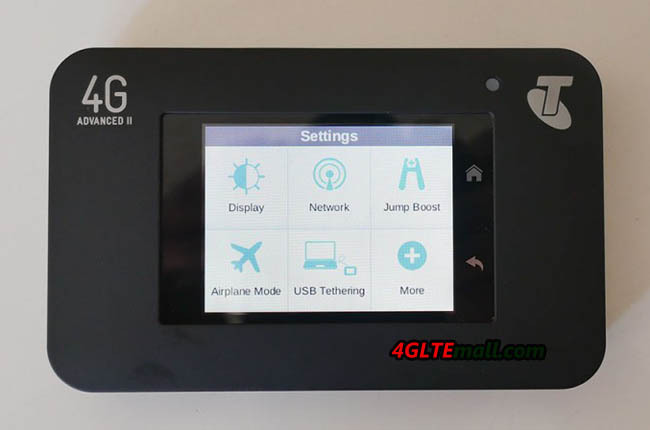 Now we get the new mobile pocket router from Netgear, model number is Aircard 785s hotspot. The Aircard 785s comes in a small box. With the AC785S, there is a battery with a capacity of 2000mAh and A USB cable for charging power with output of 1A at 5V. Both the front and the back are decorated with triangular elements. This feature not only looks good, but also raises it from other boring designed models from competitors. On the back, there is only “Netgear” logo on it. At the bottom side, there are two external antenna connectors. They are TS-9 type and covered by small cap. Between the two antenna connectors, one micro USB interface is used for power charge. 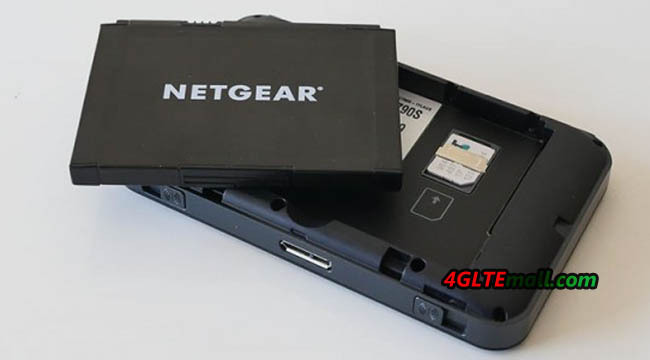 The battery for the Netgear AC785s is removable and the Micro SIM card is covered by battery. The stick at the side of SIM card slot lists the model number Aircard 785s, IMEI number and MAC ID for the AC785S. 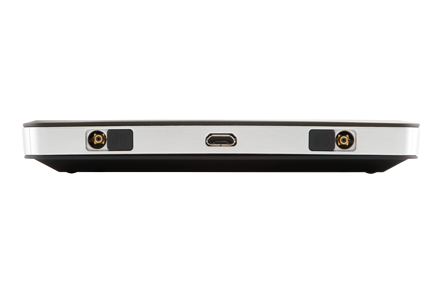 The power button is on the top side of the body, and the microSD card slot is beside the power button. 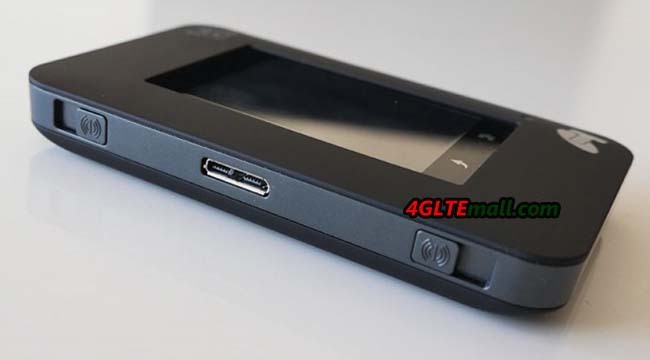 Once you have inserted the MicroSIM and its battery, and closed the door on the back, you can start the device using the power button on the top. 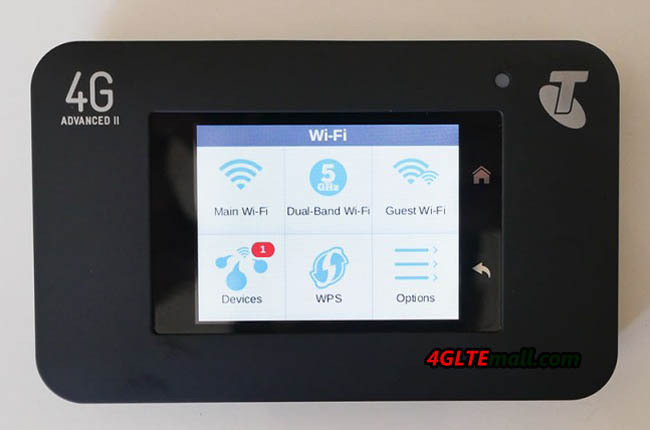 The color display on the front provides all the key information such as network operator, SSID and wifi code, battery status, data used and signal strength etc. To setup the Aircard 785s, no other devices are required. All essential settings can be done directly on the display and the buttons on the top side. Up to 15 devices can be simultaneously connected via Wi-Fi with the AC785s. The wireless password is displayed on the screen. If you want to make additional settings on the device or want to see information, Netgear has developed a very good app for Android and iOS; almost all possible settings can be made with the APP. You can also access to the router via a web interface in the PC browser. 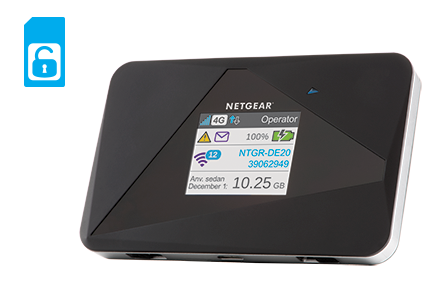 Netgear AC785S could support LTE, UMTS and GSM networks. 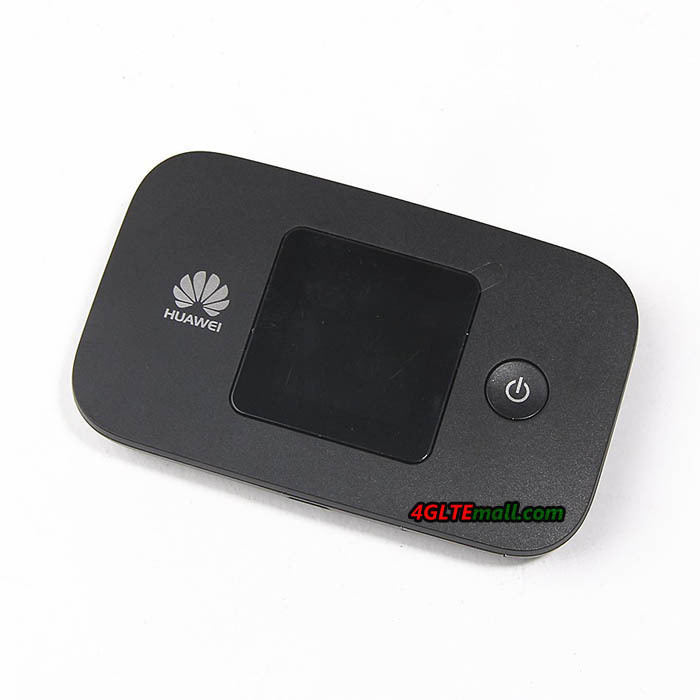 With the LTE Category 4 technology, Aircard 785s could reach peak download speed to 150Mbps and upload speed to 50mbps. 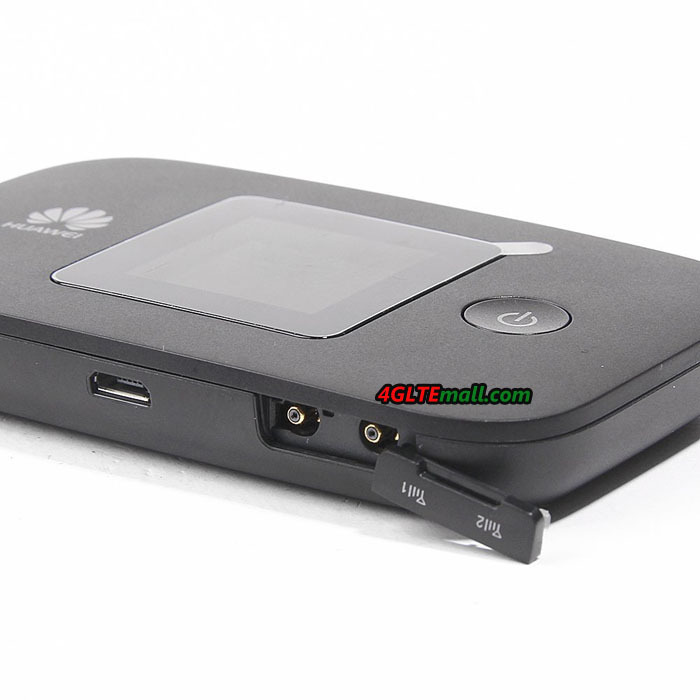 It can work well on the LTE-FDD Frequency bands around 800/850/900/1800/2100/2600MHz and TD-LTE band 2600MHz. This feature makes the AC785S could roam all over the world, but it’s not suitable for North America. On the UMTS network, the data speed could reach up to 42Mbps and upload speed to 5.76Mbps. If you want the Netgear 785s works better in rural areas with weak signal, the external antenna may be necessary. You need buy 4G Antenna with two Ts-9 connectors. 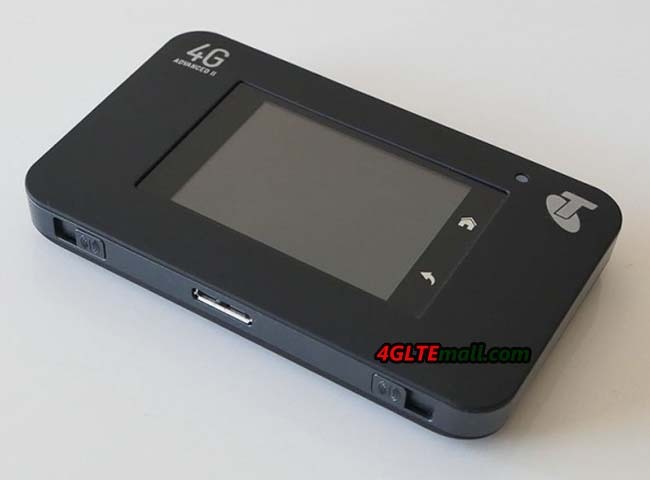 The antenna is now available on 4gltemall.com . The antenna could support MIMO technology which improves the data transfer rates.